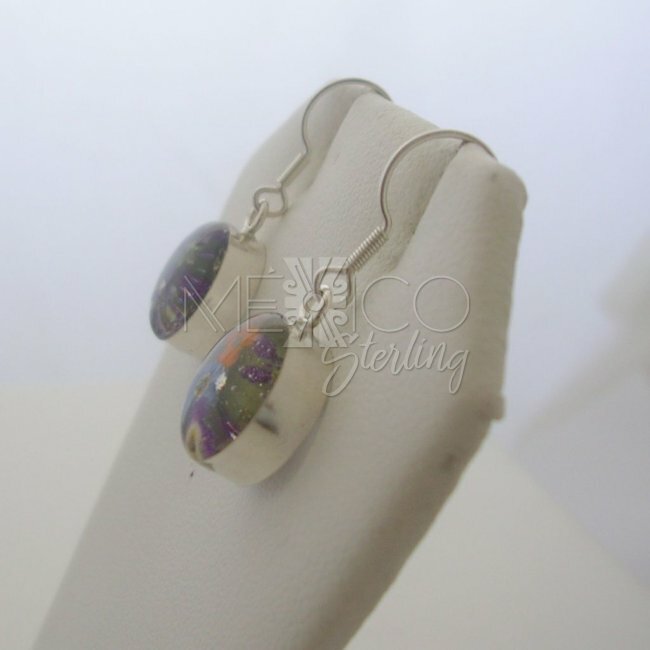 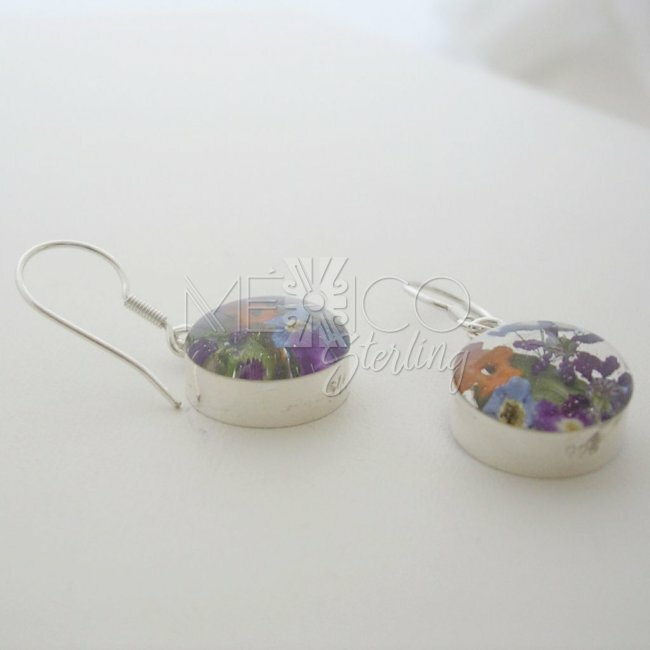 Sterling Silver and Still Life Dangling Earrings [NME19] - $8.00 : Mexico Sterling Silver Jewelry, Proundly from Mexico to the world. 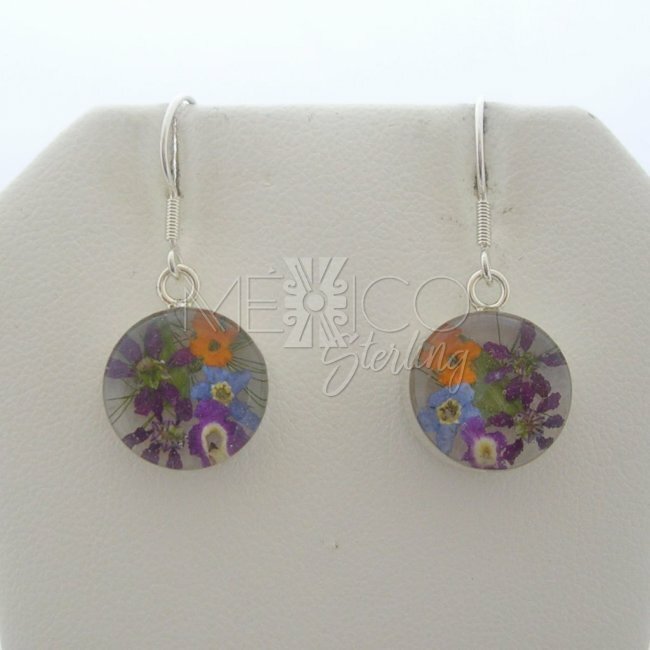 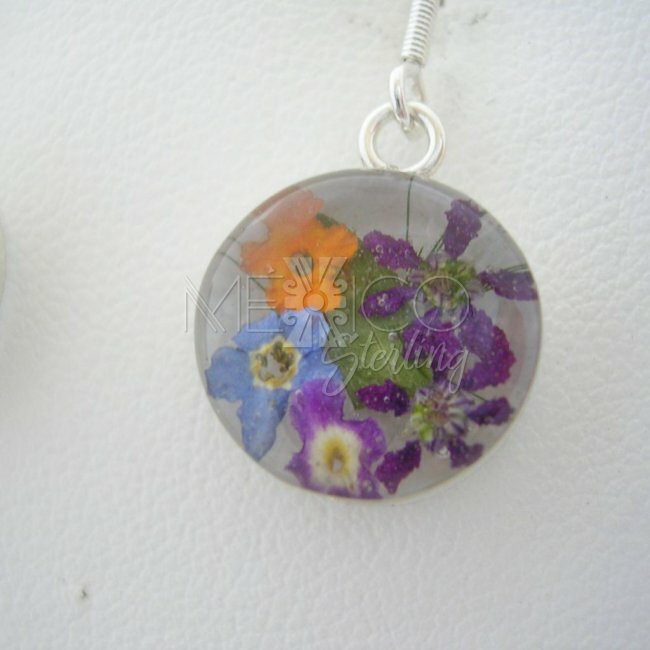 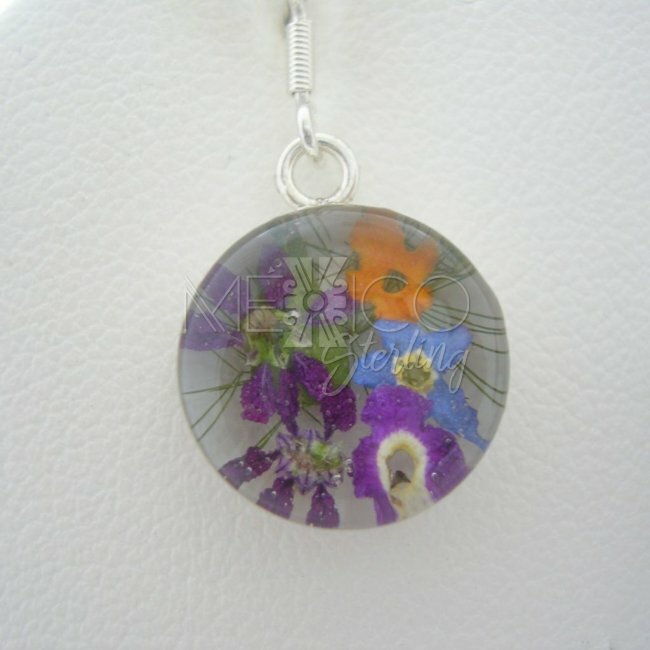 Dimensions: W: 1/2" Length : 1 1/4"
Vibrant colors that enhance this simple composition and put together with the silver frames, they just make a wonderful jewelry ornament, perfect for a clean casual look. 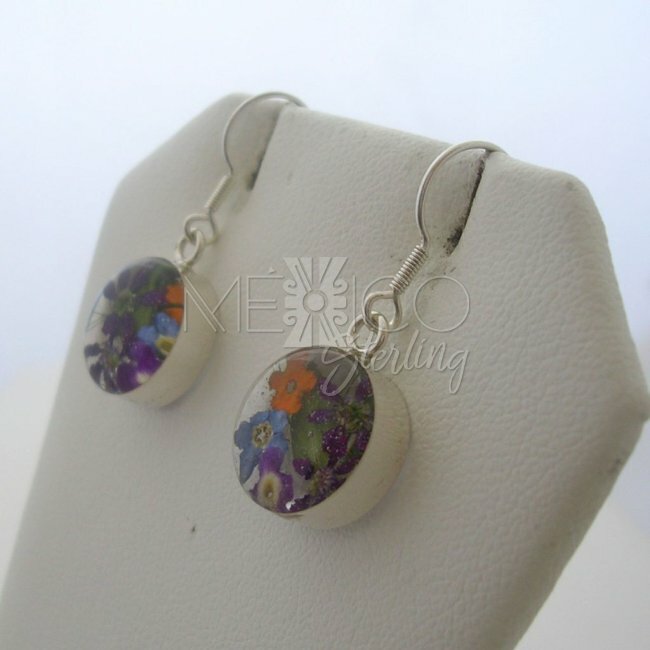 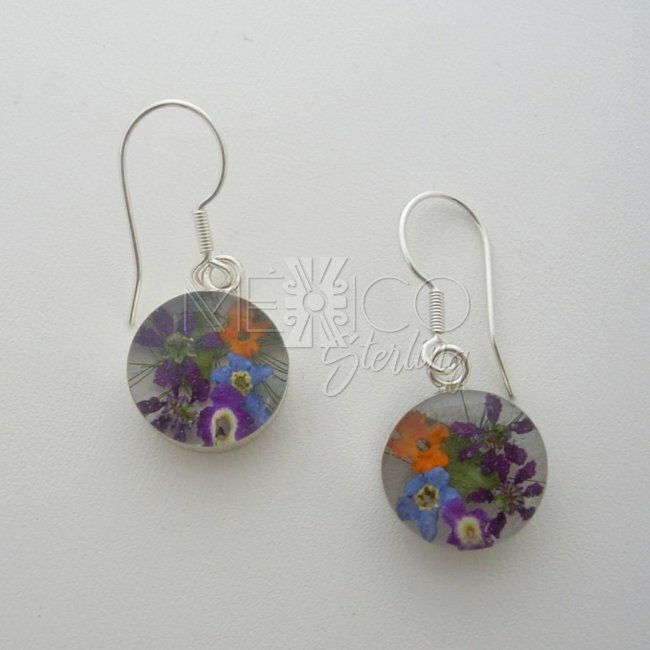 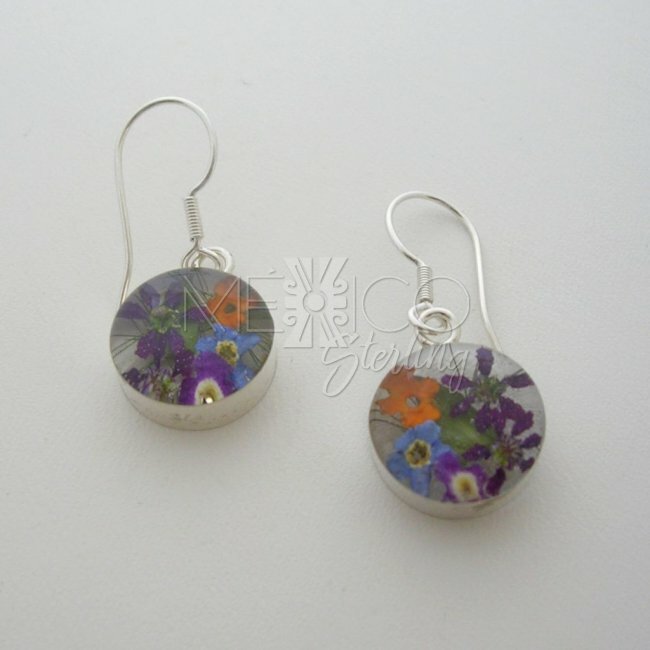 These silver earrings are unique and very special handmade pieces of jewelry that will turn heads.